Discomfort in the comfort zone! The studios and country houses in Esher are most sought-after properties due to its sheer majestic looks. Home is where the heart is, and it becomes a comfort zone when all amenities are provided. Look of the house is one thing and the fittings used in the house matters in the provision of facilities. Drain pipes in your house can block and lead to bursts due to clogging of solid substances in your pipes. This will lead to discomfort in your comfort zones. Early detection and fixing the problem is the right thing as bursts in pipes as a result of blocks can make your life miserable. It is at this stage you need a plumbing partner or assistance of drain engineers from a reputed service provider. London Gas Plumbers has 25 years of experience in the field of plumbing. 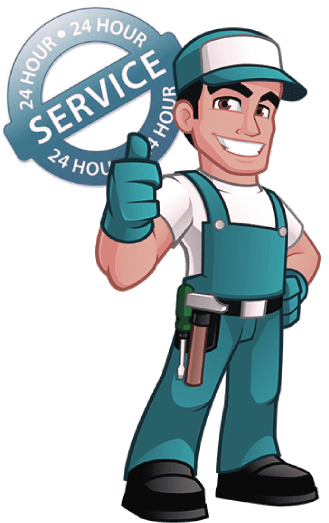 Our drain engineers are experts who can perform tasks like drain installation, CCTV in drainages to detect leaks, as well as water heater installs and repairs. Commercial properties like Colets Health Club, The Foley, Pizza Express should bear in mind workflow happens because of water supply and heating services for their workforce and customers. If you are looking for services like fireplace installation services or bathroom refurbishing services, we have the best designers who can combine aesthetics and comforts. Call our designers for a quote. Residents in Esher, you should have the utmost concern for gas safety. Our gas engineers are certified experts who can handle tasks like gas installation, gas inspection, and gas pipe leak fixing. Contact our domestic plumbers for any maintenance work as well. Contact us at 020 3968 4193.